Can WiFi Security Be Enhanced With WPA3? Home > Blog > Can WiFi Security Be Enhanced With WPA3? Recent research has shown that WPA2 features a vulnerability that renders grave concern. A cyber criminal can use key reinstallation attacks (KRACKs) to inject malware or manipulate data within an affected network configuration. WPA2 is a security protocol that protects a majority of today’s WiFi networks. While the mentioned vulnerabilities can be patched, you should be aware of a new standard coming up. It is WPA3. Also known as SAE or Simultaneous Authentication of Equals, the Dragonfly protocol is a notable feature of WPA3. The feature is designed to enhance security when the key are being exchanged (the handshake phase). As a result, the protocol will help provide tougher security even if weak or short passwords are typed in. These passwords often do not contain a combination of symbols, numbers, and letters. As you can see, users having difficulties with creating hard-to-guess passwords will find this feature very useful. The WiFi Alliance states that brute-force and dictionary attacks can no longer breach a WiFi network. 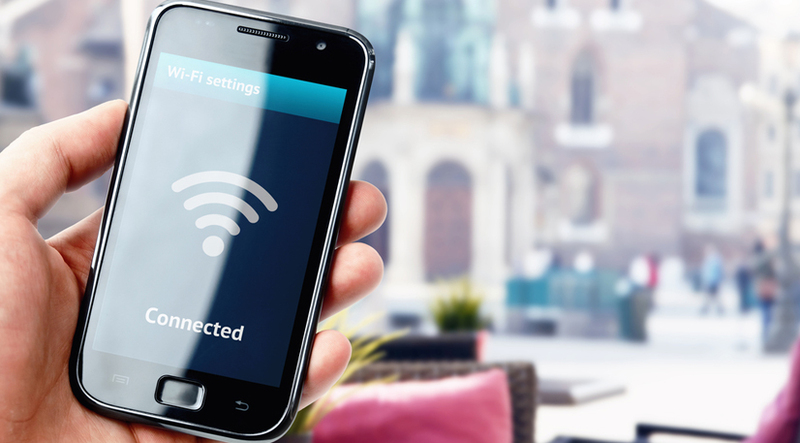 WPA3 aims at strengthening security for users and simplifying WiFi connections for devices that do not feature a graphical user interface (GUI) or have one that’s rather rudimentary. Considering how many IoT devices hit the market daily, these improvements are highly important. You can be sure that WPA3 will help make connecting to wireless networks safer and simpler. They also come with a WPS button, which is used by WPA2 as well. If you usually work remotely and need to tap on to public WiFi networks, in airports, hotels, coffee shops, etc., you will find WPA3 useful as it is a robust solution to privacy issues. Did you know that you can also secure your online experience outside with a private proxy? With the implementation of individualized data encryption, the connection between your source’s router and device will be encrypted with a unique key. This is to mitigate the risk of MitM attacks (Man-in-the-Middle). You can also expect the upcoming protocol to bring improvements in both encryption and authentication for wireless networks configuration procedures. The new security protocol is slated to feature 192-bit encryption as well as utilize a 48-bit initialization vector. You can rest assured that the updated protocol is in line with the highest security standards. You can use them in the most stringent security requirements, including industrial, defense, or government systems. All in all, more specifics regarding WPA3 implementation have yet to be made available. Manufacturers will now be obliged to adhere to applicable requirements to be able to receive WPA3-certified seals of approval from the WiFi Alliance. When it comes to households, it will certainly require some time for the protocol to be fully implemented. Do keep in mind that WPA3 is not an immediate replacement for its predecessor. WPA2 will continue to be updated and maintained for a long time while its prodigal child is being incorporated into your devices.